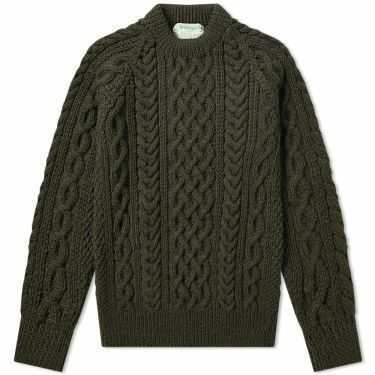 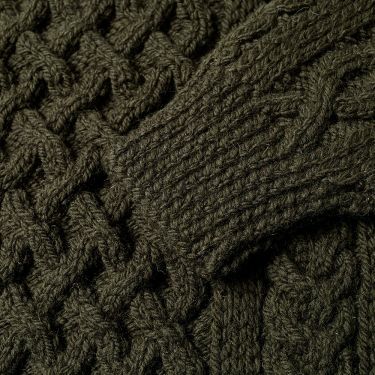 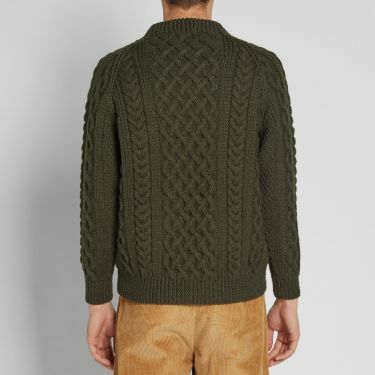 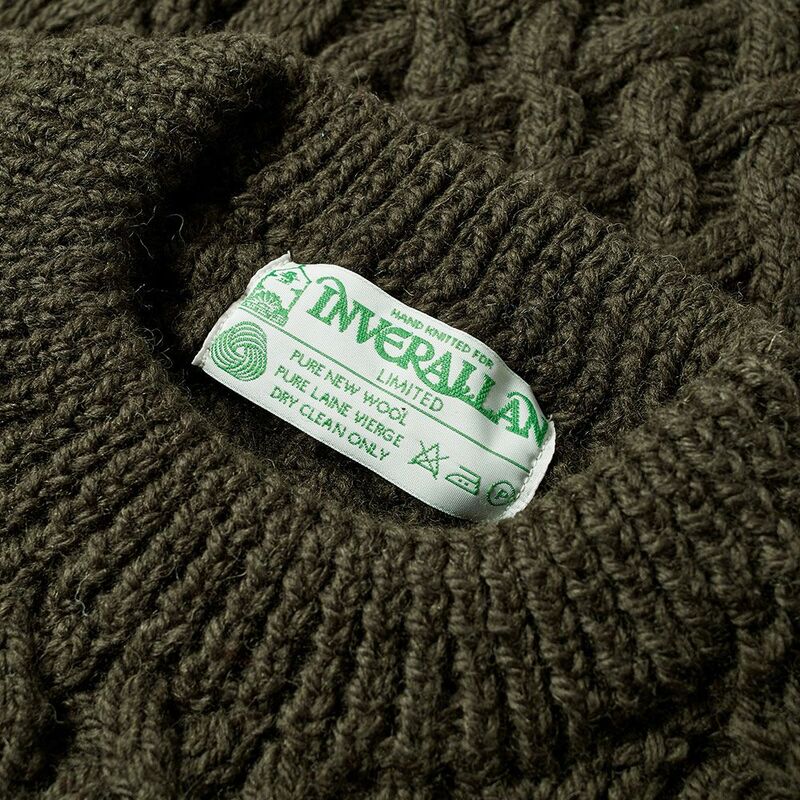 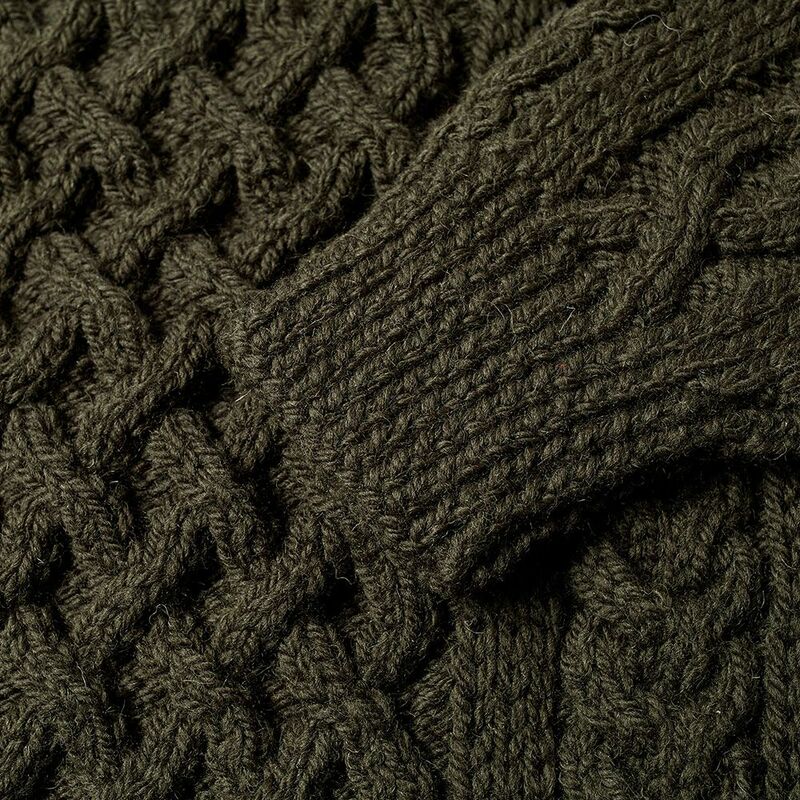 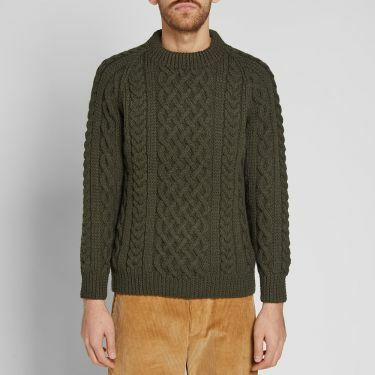 The 1A cable crewneck jumper is a charming delivery from Scottish knitwear house Inverallan, expressed here in a shade of forest-green. 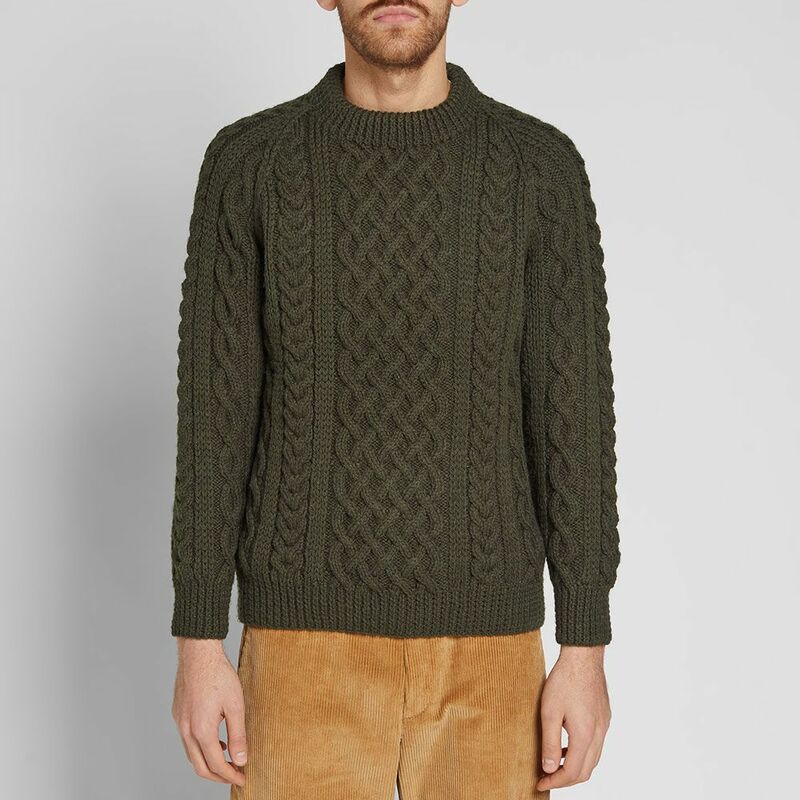 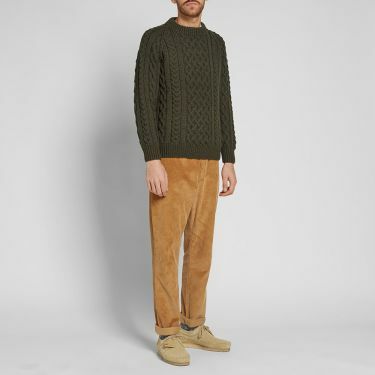 A style perfect for the modern gentleman, this cosy lambswool design boasts a classic cable knit pattern within its ribbed edges, shown at the neck, cuffs and hem. Model is 6ft 1in/1.85m with a 35.5”/90cm chest and wears a size 40".